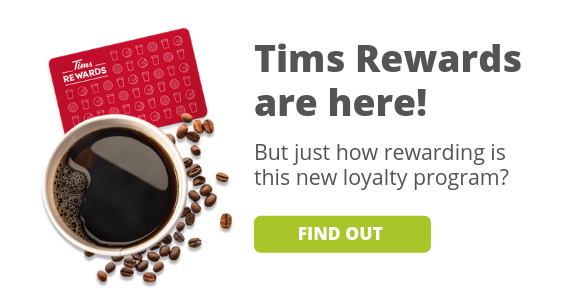 What a delicious new free sample opportunity! 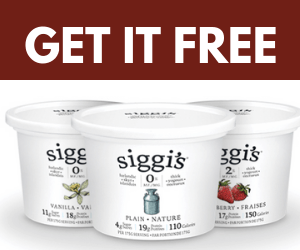 Hurry and claim your coupon valid for 1 free 500g pack of Siggi's Islandic Yogurt. The coupon is valid on any of the flavours. 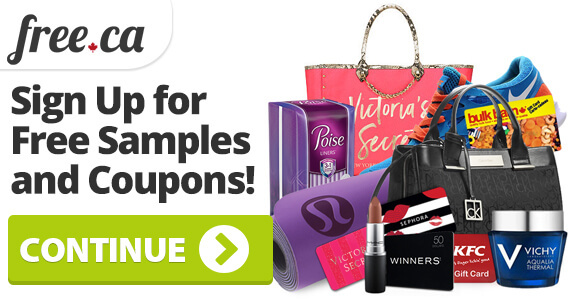 There are only 10,000 coupons available so hurry and claim yours today. This is a mail coupon that will be sent to your house. The coupon expires June 30th.